Anyone here like King of Fighters? Location : Los Angeles, U.S.
Re: King of Fighters thread. I've never played it, but I've heard only good stuff about it. jeswd wrote: I've never played it, but I've heard only good stuff about it. I have some KOF games and I must say they're pretty enjoyable! this game sux because it has no story mode and the online LAGZ like hell! i just bought KOF:Maximum impact 2 and love it!! 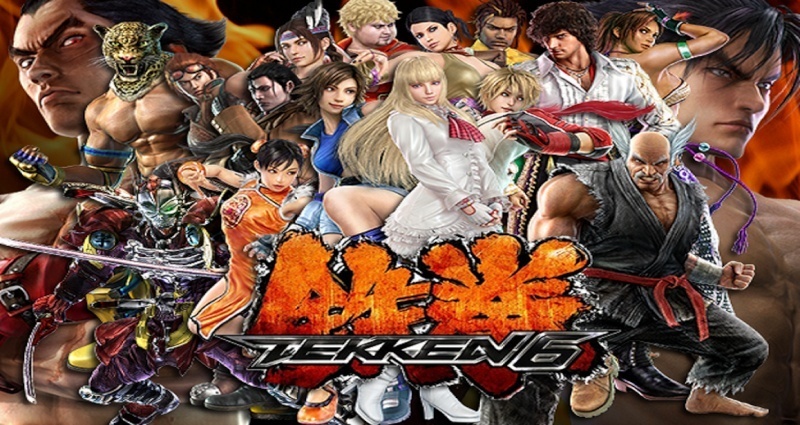 The KOF series was created on the base of being a competitor of the Street Fighter series created by Capcom. 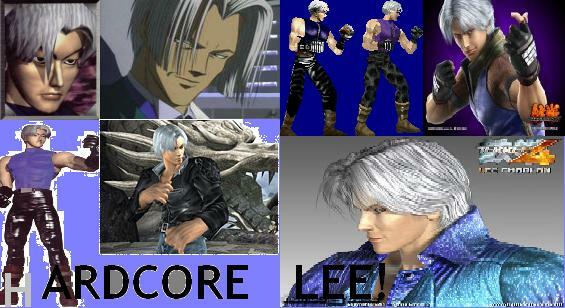 Many of the characters are very similar but many fans find KOF a little more complicated to play which is one of the reasons why it isn't popular. I've played some titles and I found it to be exceptionally good. My favourite character is Iori Yagami. I want this King of Fighters XII for my PS3. Would be a good addition to my fighting game experience.